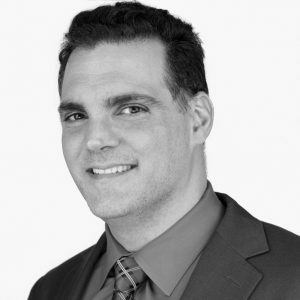 Stephanos Zannikos Esq., serves as the company’s senior legal adviser and is responsible for day-to-day legal operations. His responsibilities include corporate governance, commercial transactions, litigation, dispute resolution, settlements, employment, real property, data privacy, governance, risk and compliance, enterprise risk management, insurance, intellectual property, and management of inside and outside counsel. Previously, Stephanos served as General Counsel for a private equity holding company serving North America and India and Brazil. He also worked for Borrelli & Associates, PL.L.C. and Frank & Associates, both specialists in labor and employment law. Stephanos earned his J.D from New York Law School and B.S. in Psychology from New York University. He also served in the U.S. Navy and was awarded the Navy Achievement Medal.